Baby animal themes work incredibly well as unisex themes. They’re adorable, and you can go with animals in general or choose your favorite. From elephants and giraffes to monkeys and zebras, this is the perfect unisex baby shower theme! 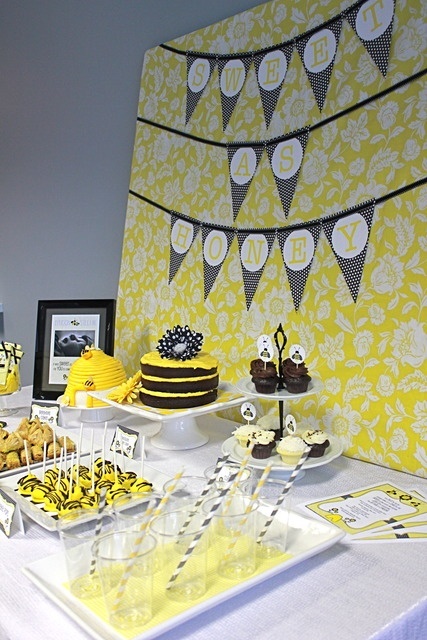 Another adorable shower theme, bumblebees work very well for a spring or summer baby shower. Plus, this theme can be taken in a lot of different directions. Flowers can be used in the décor and you can have food items made from honey. Honey also makes a great favor, when placed in baby shower bags and boxes. The pea in a pod theme is super cute and works well for girl babies or boy babies! 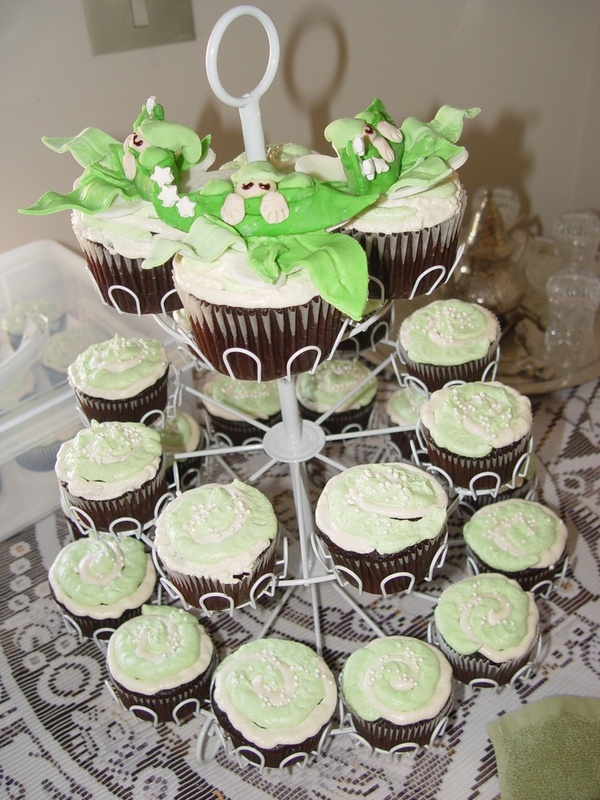 Going with this theme, you can use beautiful green décor and give out fun favors like pea in the pod candles, salt and pepper shakers or soap. These are so much fun, and there are so many things you can do with this type of theme. Plus, it’s a great unisex theme for parents who are waiting. 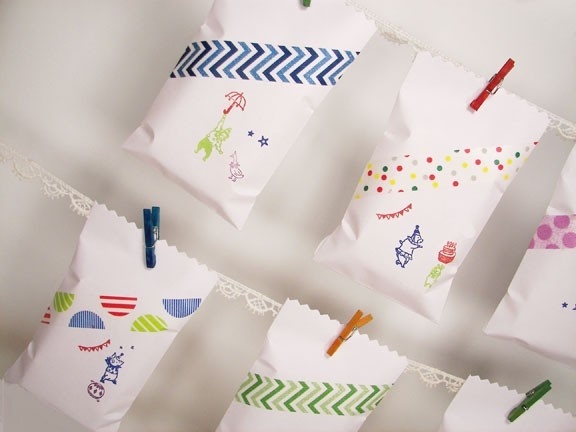 You can create circus-style treats like popcorn or cotton candy, and give out circus style favors as well. Finally, you can go with a book theme for your unisex baby shower. Choose your favorite children’s book and go from there. Some of the most popular children’s books of all time include The Hungry, Hungry Caterpillar, The Giving Tree and Harold and the Purple Crayon. 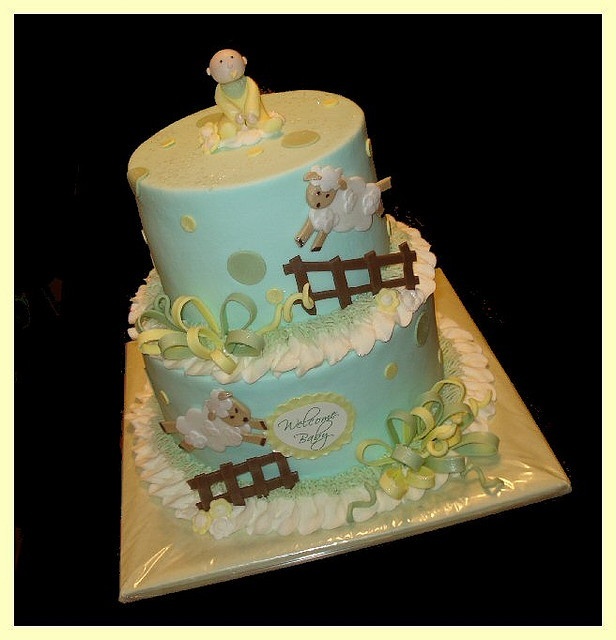 These are just a few ideas for fun unisex baby showers. There are so many more; just put your creativity and imagination to work and you’ll find a theme that’s perfect for you. 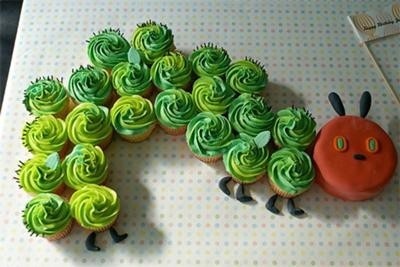 This entry was posted in Baby Shower Planning, Baby Shower Trends and tagged baby shower theme, hungry caterpillar, unisex. Bookmark the permalink.